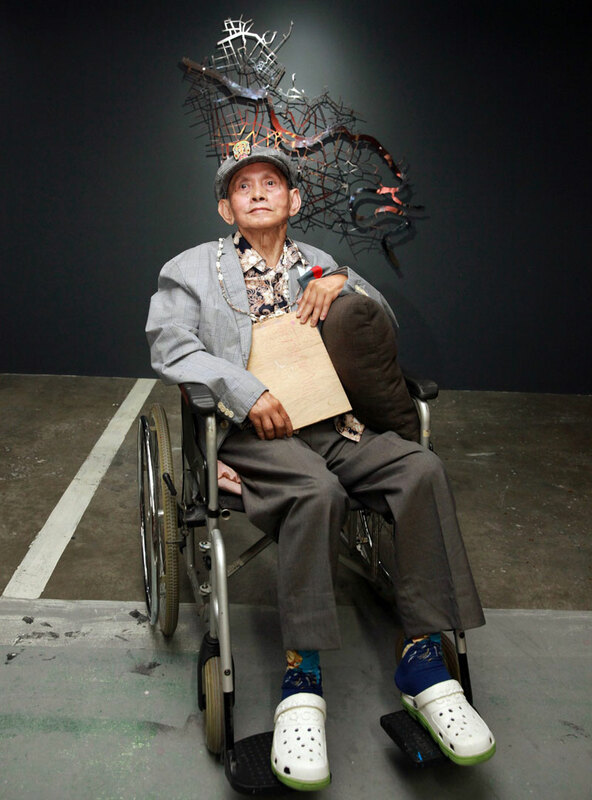 David Medalla’s kinetic, participatory and iconic “A Stitch in Time” — one of the major attractions of this year’s Art Fair. 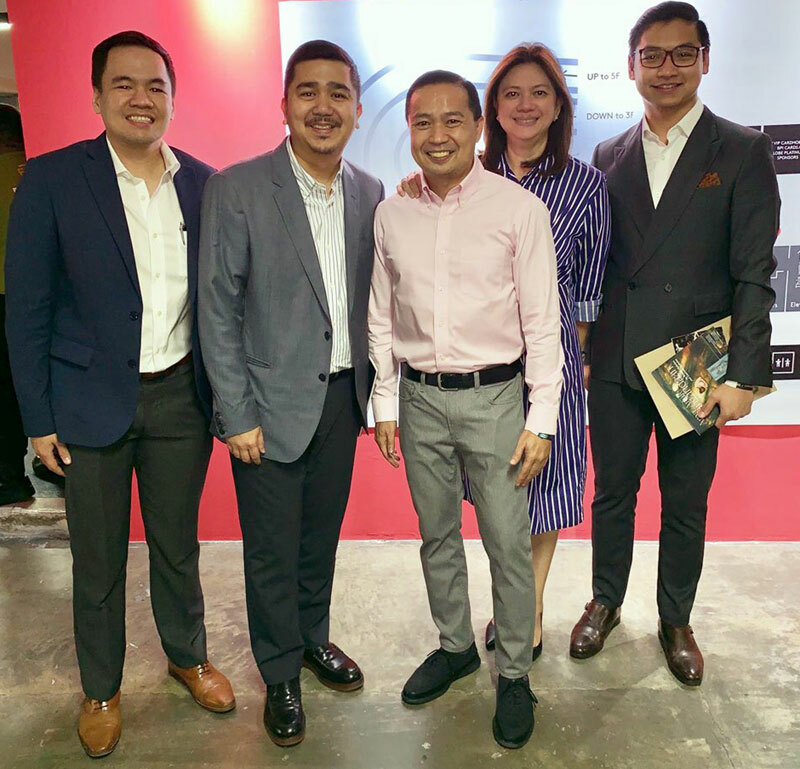 Should there be any lingering doubt with regard to the centrality of the role of Art Fair Philippines in the country’s contemporary arts and culture, the fair’s seventh installation more than dispelled it. Showcasing most of the serious players in the scene, the fair, bar none, is the Philippines’ most important art event, creating the structure, space, and society — predicated on the love for art — for people to come together. While the commercial nature of the fair cannot be set aside (which makes it feasible and sustainable enough to hold every year), this year’s edition didn’t feel like it catered primarily to the curators. This tone was set and conveyed by the special exhibitions that constellated on the fourth floor — through which all fair-goers had to enter. In these shows, the artists had all the liberty to create any work they saw fit, making dares and taking risks, most notably in terms of material and with how they engaged with the space. 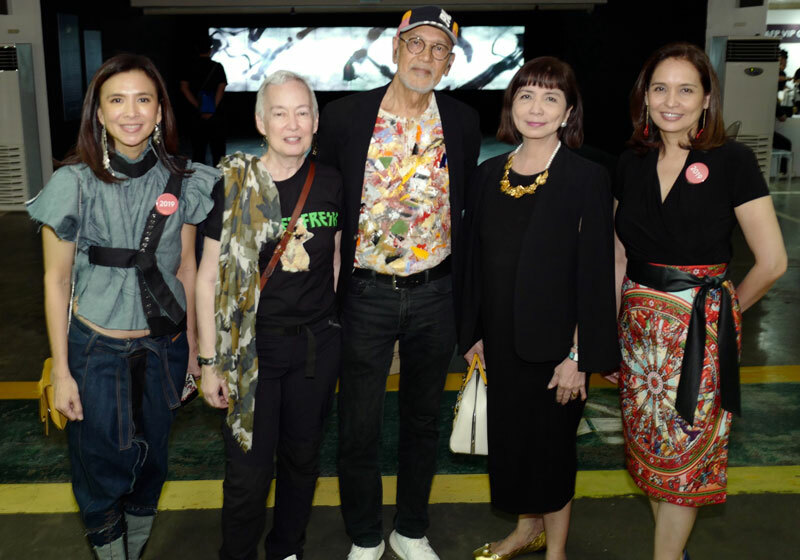 Leading this group of artists were David Medalla, arguably the most well-known international artist from the Philippines, and Ray Albano, whose untimely death did not subtract from the breadth of his contribution, most notably in concept art. The proximity of their exhibitions was either a case of a beautiful coincidence or inspired curatorial decision. Together with Medalla’s main work, “A Stitch in Time,” were two “Sand Machines,” whose mechanism allowed for shells to leave ephemeral marks on sand. For Albano’s work, “Step on Sand to Make Footprints,” it was the audience who registered the temporary imprints on the imprints. Two mid-career stalwarts worked with their respective mediums on their material level and their symbolic significance: Olivia d’Aboville with plastic and Christina Quisumbing Ramilo with wood. 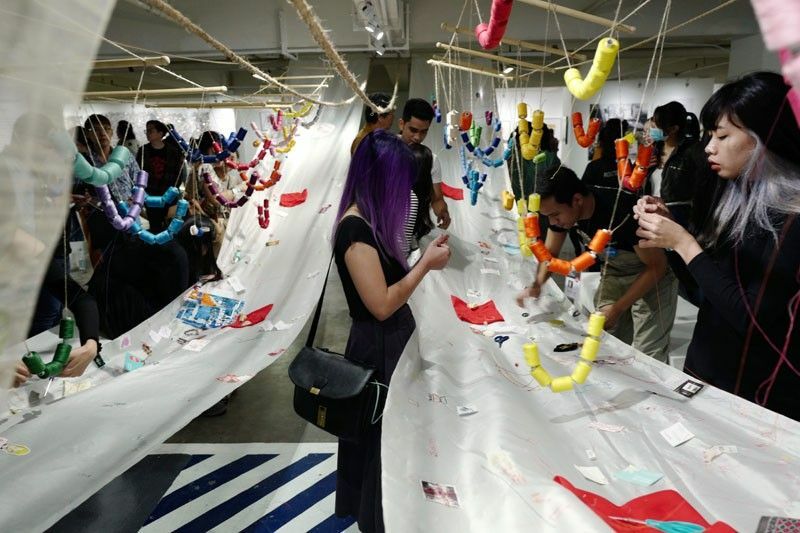 Both Ian Fabro and Ryan Villamael showcased their works in darkened rooms. The exhibitions of Malang and Fernando Botero, from two different cultures and both considered as masters, shone a spotlight on their highly distinctive figurative styles. Not presented in the initial lineup of featured artists, Jose V. Ayala Jr. was a pleasant surprise. The suite of highly original works presented this reclusive painter from Tagum, Davao (who died in 2002) as an abstract painter to reckon with, notable for his color-intense forms and dazzling compositions that plumbed the depths of inner life and showed influences of Eastern mysticism and spirituality. Sharing the space with these special exhibitions were booths devoted to photography, represented by some of its leading practitioners: from Denise Weldon to Tom Epperson to Neal Oshima. Begun last year, this highlight on photography affirmed the medium’s coming-of-age in the country as a serious artistic medium, seen side-by-side with more familiar formats. This emphasis on curatorial thinking was extended by the galleries mostly located on fifth and sixth floors, particularly those that showed single-artist exhibitions. Notable among them were “Elusive Things” by Kim Oliveros (Finale Art File), “Healing Grounds” by Jim Orencio (Boston Gallery), “Finding the Light” by Daniel Dela Cruz (Art Cube), “Deeper Silence” by Sid Natividad (Ysobel Art Gallery), and Romulo Olazo’s capsule retrospective (Paseo Art Gallery). Two-artist exhibitions also held their own, particularly “Anorexic Obesity” by Pogs Samson and Jojit Solano (Pintô Art Museum) and “Ama, Anak: Sangandaan” by father-and-son Renato Habulan and Guerrero Habulan (Eskinita Art Gallery). 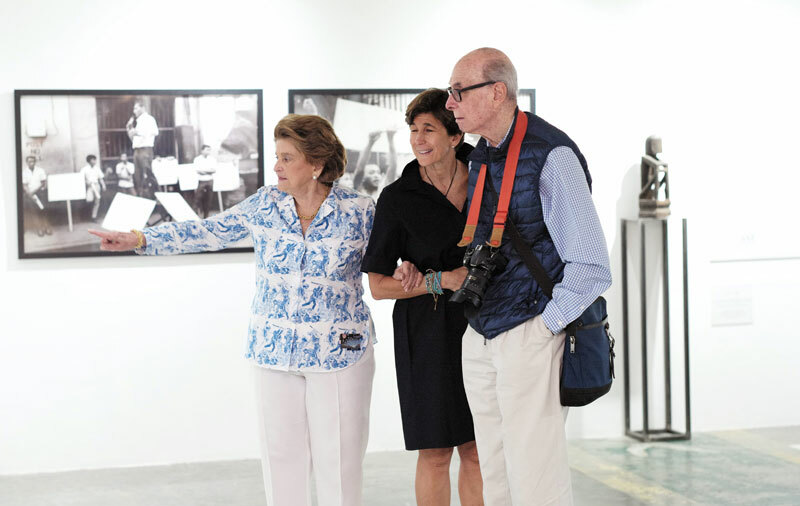 While they may have featured an extensive roster of artists, Art Informal and Silverlens Gallery — two of the veterans in the art fair circuit — offered tight, coherent, and interesting shows that featured a variety of media and themes. Leôn Gallery, on the other hand, chose the theme of color as the unifying element of the exhibition, featuring some of the most notable international artists that included Yves Klein, Yayoi Kusama, Victor Vasarely, Carlos Cruz-Diez, and Fil-Am hard-edge, abstract artist Leo Valledor, among others. It would be interesting to know how Art Fair Philippines intends to reinvent itself in and for the future, but the shifts — both subtle and radical — of the seventh edition predict a more expansive and inclusive transformation in the art world that strongly demands it. The Philippine STAR is a media partner of Art Fair Philippines.